Each session of camp, we have a Sister program that we call a “Nutty-Buddy” (because we originally served a “nutty buddy” ice cream at the end of the evening) which is a favorite event for every age! Because we are a nut-free facility, we now serve a “NUT FREE BUDDY” that is just as yummy as the original! 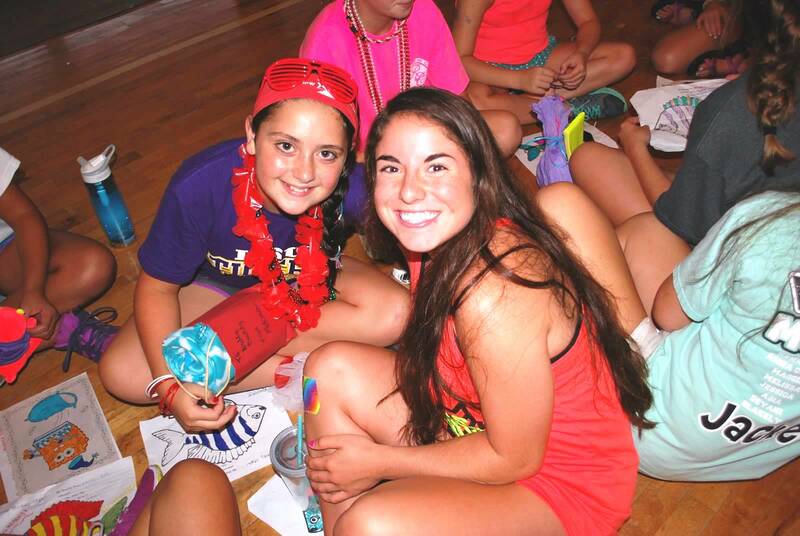 Having a “sister” at camp gives our campers another chance to meet someone who is not in their cabin, gives them a sense of ownership and an extra sense of security. Our campers usually like to give small gifts for their “Nutty Buddy” each session though it is a “girl thing” and is not required. Help your daughter plan ahead for these events. Allowing her to purchase a small camp gift item at Chiki Boutiki or sending a few small gift items from home for her “Nutty Buddy” might be fun for her. 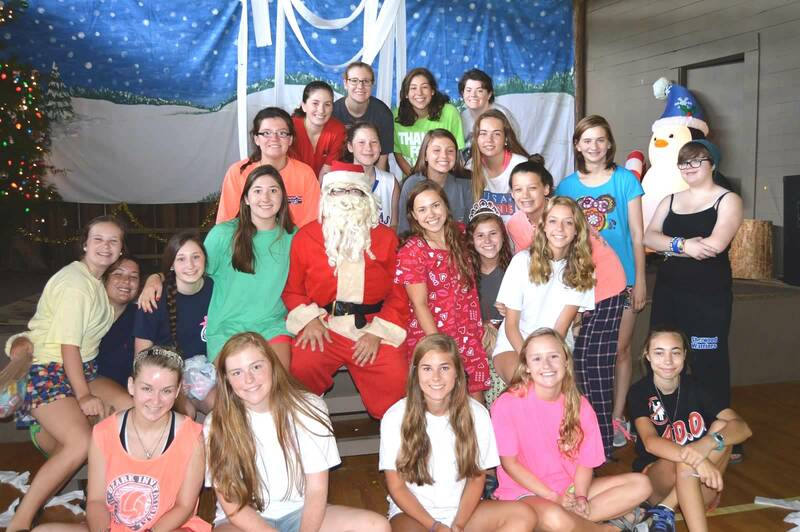 3rd session we celebrate Christmas in July and campers do give their “Secret Santa Buddy” small gifts during this session, including a small gift on “Christmas Morning”. Again, sending a few small items will be helpful, or allowing her to pick something from Chiki Boutiki is also an option. Discuss spending limits with your camper before arriving at camp.